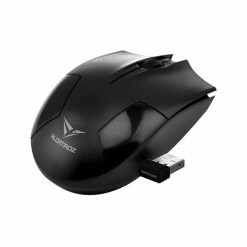 The Redragon NOTHOSAUR 3200DPI Gaming Mouse is not your average gaming mouse. 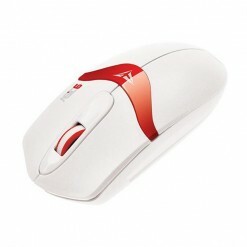 The Redragon NOTHOSAUR 3200DPI Gaming Mouse is not your average gaming mouse. 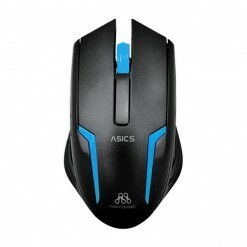 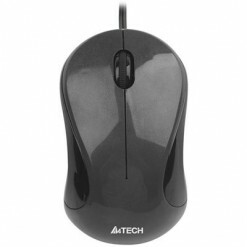 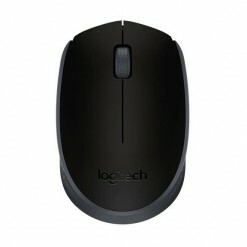 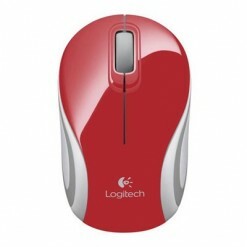 The mouse is designed for Gamer’s who are in demand for the very best performance. The mouse offers an ergonomic form factor for complete comfort.